Typo's, grammar issues etc... lets make a list! Use the correct apostrophe so there's no weird spaces in words. There's more than just those marked below. 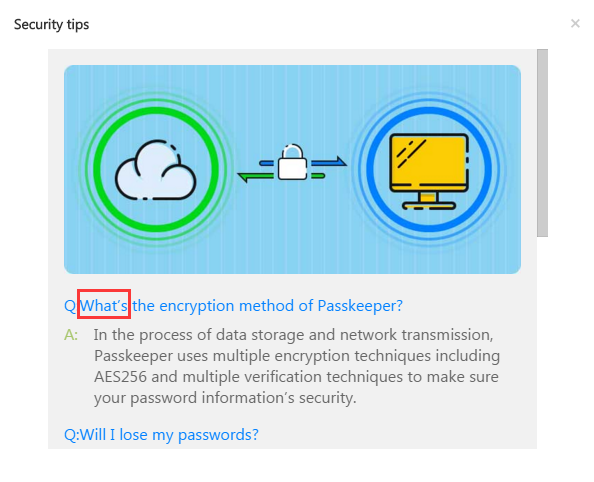 Last line first question should be "to ensure your password information is secure". 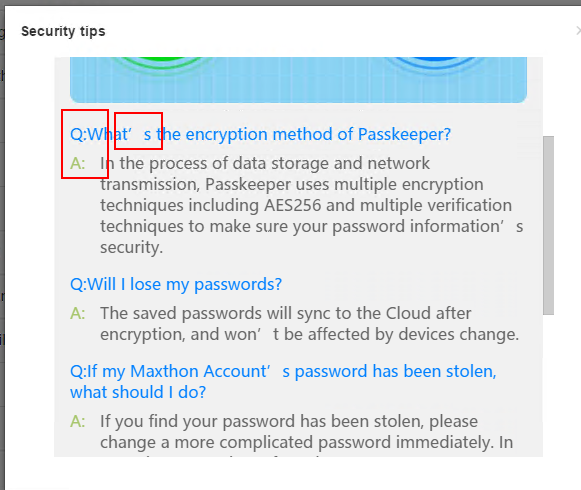 2nd question should be "won't be affected by changing devices"
3rd "please change to a more complicated password..."
Thanks for pointing out! 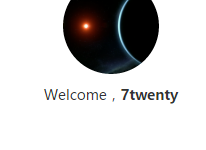 7twenty, that's a good start! Sure MX5 is approaching perfect with your proofread! And when I set it to default, it shows the same as 7twenty's pic! 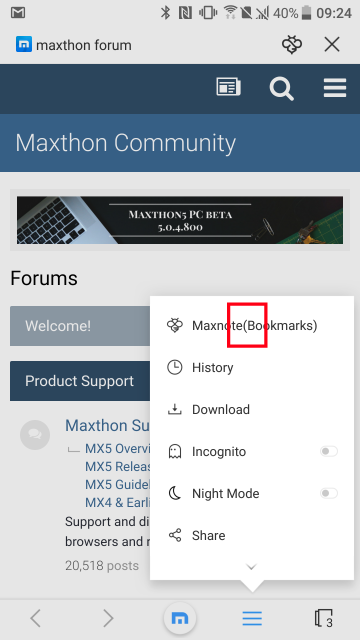 I think it's irrelevant what fonts it works with or not, especially as Maxthon doesn't have any advanced font management options. 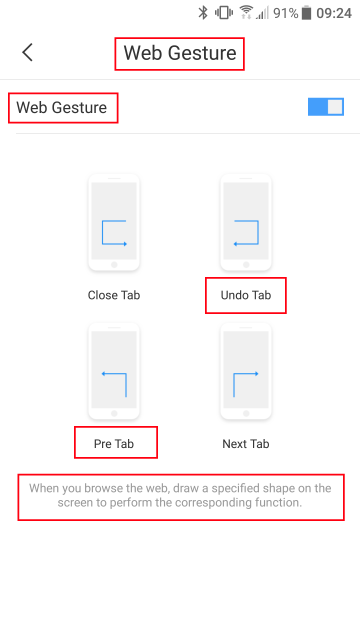 Default, which is what most users will be using, is what it should be made to display with correctly. And all that is required is the use of the standard apostrophe, instead of the weird non-standard variation that is in use at the moment. ’ This is what is being used - Alt+0146 on the keypad to type it.
' This is what should be used - apostrophe key on keyboard. As to why it's happening, i don't know, but the fix is simple. Also, on the Passkeeper lock screen there is a space after "welcome". This is due to a non-standard character being used as noted above. 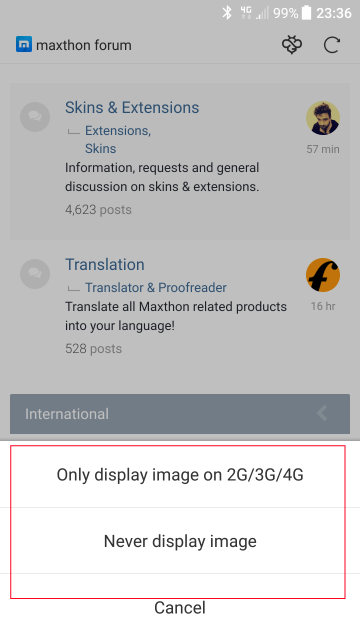 There is no translation string found for this on Crowdin. Fix it and add it to Crowdin. Hi Rob, we've reported two bugs here. And the one to make it aligned has been fixed after version 1200. While the one to change the sign ' has not been fixed yet. I'll push this issue again. Also, on the Passkeeper lock screen there is a space after "welcome". Thank you for finding a new one! Use the correct apostrophe so there's no weird spaces in words. Hi Rob, these two bugs have been fixed in version 5.0.2.2000, please have a check. Will change the content later. Decided to double check the fixes... and yes the ones marked in the image are fixed, yet the ones noted just below that (as quoted above again) are still not fixed. Does everything need to be an image and marked with the issues for things to change? Should it have been bolded? Bigger? Pink? *sparkles* and fireworks maybe? There's a saying in English - Do it once and do it right. I guess there isn't a similar one in Chinese?!? I like both pink and sparkles. 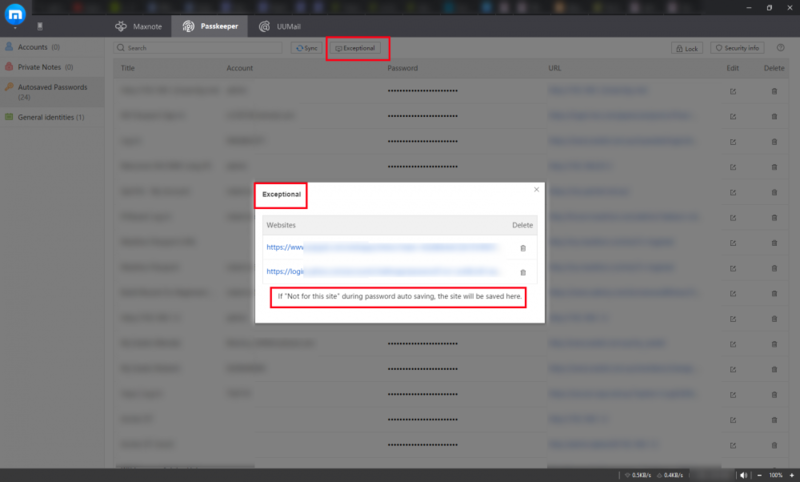 The content in Security info pop-up is not included in the source language file, but should be corrected directly from the coding side by the dev team. BugSir006 has reported this issue to them the first time she received your message. Recently, the dev team are busy with fixing bugs to prepare the next release verion, so there may be some delay. But don't worry! We are keeping pushing them and these mistakes will surely be corrected ASAP. 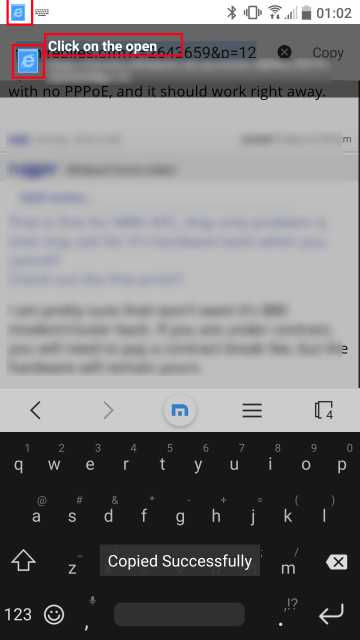 Have just moved to an Android device...so here's a list of the typo's etc that i've found that bug me. For whatever reason, many of these don't seem to be in the CrowdIn language files. Don't know why that is? 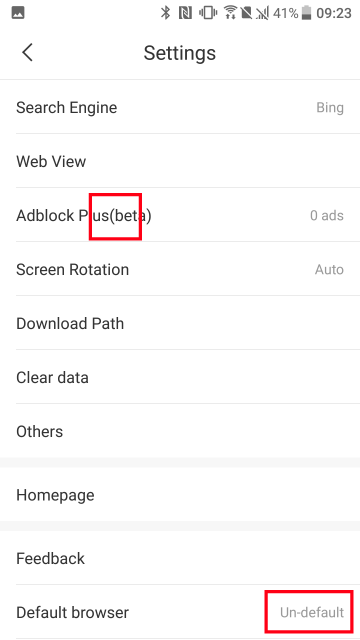 1/ Missing space after Plus > Should be Adblock Plus (beta) ! !not in crowdin translations!! 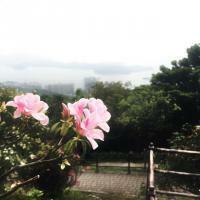 5/ Smart display image doesn't make sense > Should be Smart image display ! !not in crowdin translations!! 6/ "The" doesn't need capitalisation and not really required. > Should be Close Browser or Close the Browser ! !not in crowdin translations!! 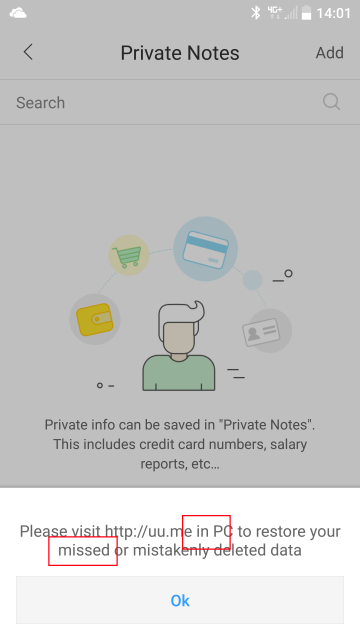 Thanks Rob, have all of the strings you mentioned here updated, should be neat in next Android version. Also wondering why so many strings and none of the above are available in the crowdin translations? 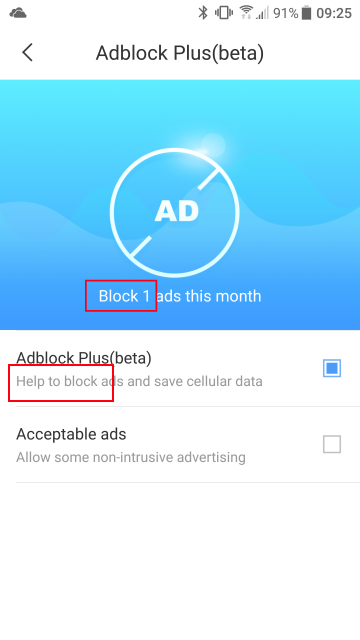 8/ Help to block > Should be Helps block ads and... or Enable to block ads and... 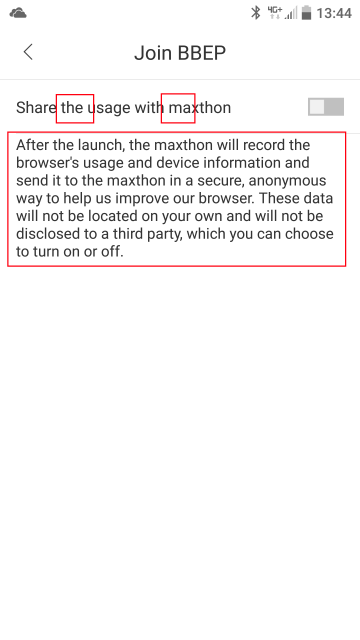 Depending on how much expectation you want on the adblocking capabilities in the mobile version. Update all these except for the 7th, since the number is dynamic in the string, so I'll work with the product manager to see if there is any workaround. As for the strings on crowdin, I'll talk with our mobile team to see if there is any miss on the whole process. The problem wasn't the number, that would obviously change being a variable. The problem is the incorrect use of block/blocked. 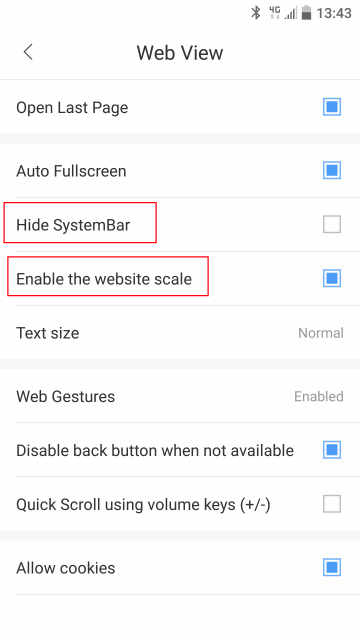 Also wondering, in #3 for Web Gestures, the toggle should probably be "Enable Web Gestures", makes it a little more obvious that it's to enable/disable. Found this a while ago, but forgot about it. 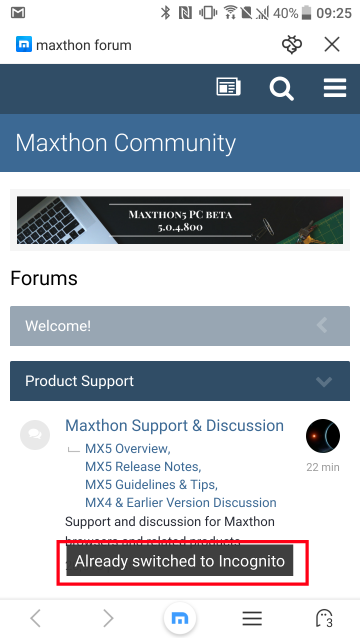 It looks like Maxthon team never try English version. 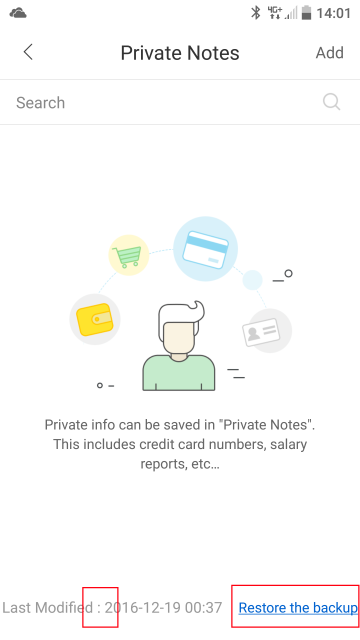 When you check then uncheck the box, the info text disappears? I think its by design, not much need to know how to over ride the setting if it isn't being used. But I'm sure one could argue that ppl might not set it if they think it can't be over ridden. It's been fixed since that was posted. 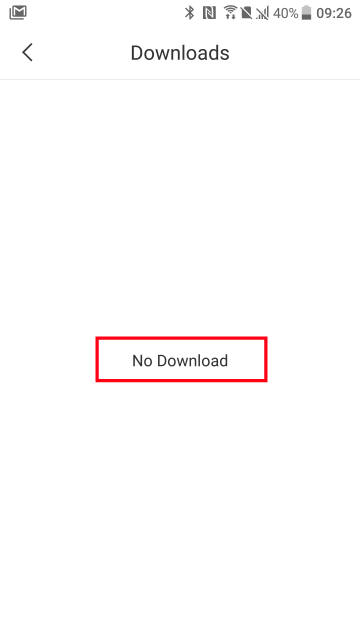 Previously it would show when first loading, then disappear when unchecking the box which would make sense as you said. Android .3038 & .3039 & .3040 &.3041 !! Yes, you are right. That is the case. Should be updated in next version. 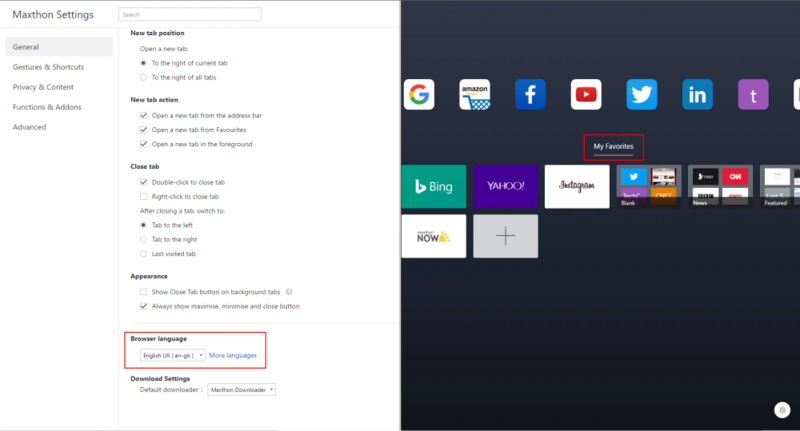 And is click even the right word to use for touch devices? And while this isn't a typo or grammar issue... I don't have a thread for UI issues... yet. The search bars are different in Maxnote and passkeeper. Choose one style and make them the same. The string in Quick Access.ini on Crowdin is translated correctly. Updated the past few posts with fixed/not fixed tags. Also added a bunch more typos/issues. @BugSir006 @BugMiss006 can you please have another look through these and hopefully deal with them as appropriate. 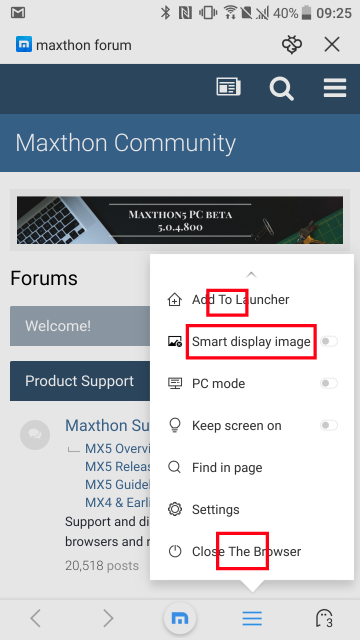 Honestly, if it wasn't for the fact that i'm a Maxthon fan and long time user, after seeing many of these issues i'd have uninstalled MX Android almost straight away. The fact that issues have been notified, corrections advised and still virtually nothing done after almost 2 months and 4 version updates since, is very disappointing.